I love the smell of lemon! I've never used lemon oil. I've only used lemon extract in the kitchen, which is not the same thing at all. 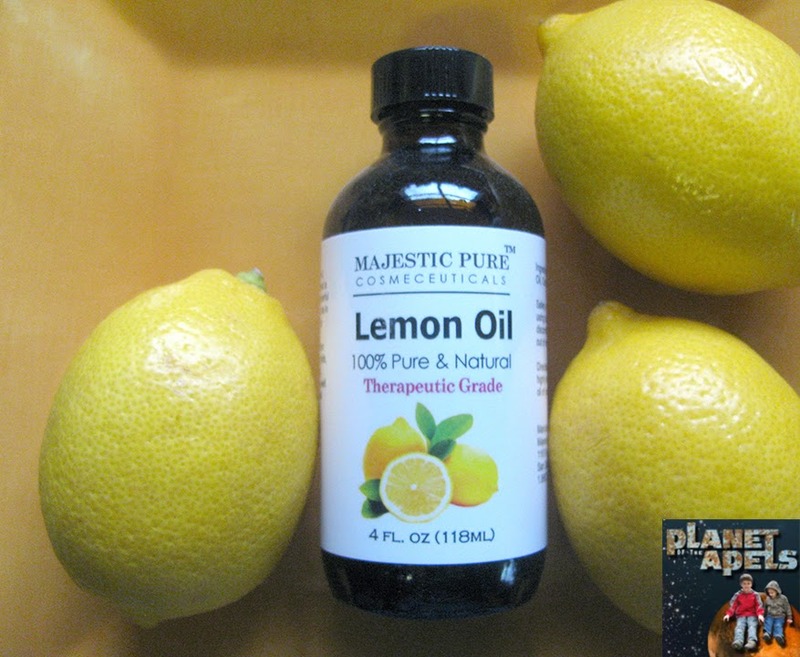 Majestic Pure Lemon Essential Oil is 100% Pure and Natural. It comes with 4 Oz. I decided to try and make Lemon Lip Balm. I've been wanting to make my own lip balm for a year now, but have not tried it until now. 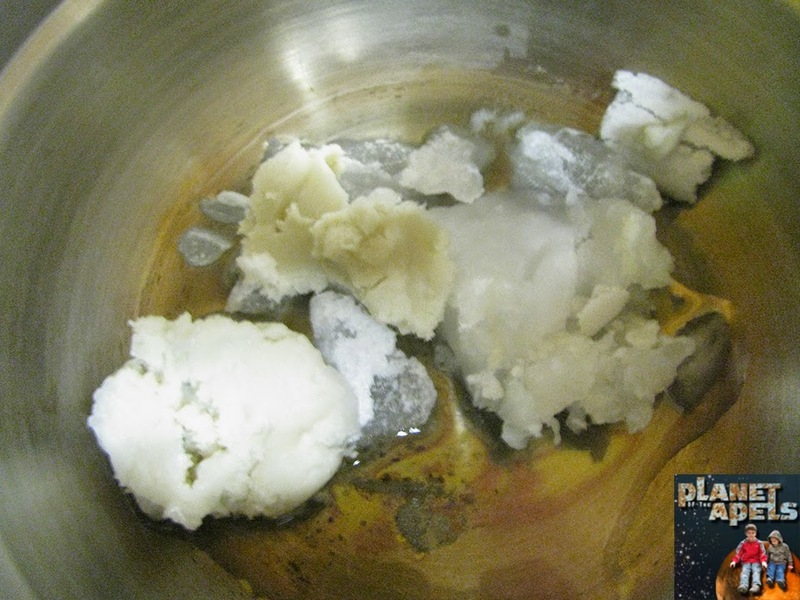 In a double boiler I put water in the outside pan, and the beeswax, shea butter, and coconut oil in the inside pan. Melt the ingredients. Stir continuously. Add in drops of lemon oil. I just added drops until I liked the scent. Pour the melted ingredients in a container. I used a little metal container. Be careful this part is hot! Isaak split his lip, so we've been using this lip balm on him all weekend. I've been using it to. I have to say that I love it way more than lip balms that you buy in the store! Lemon Oil has a natural energizing, revitalizing and uplifting scent that helps to clear the mind. Peppermint makes me relaxed. Lemon makes me happy. It works great to disinfectant and antiseptic cleanser with refreshing and cooling properties. Clears Unpleasant odor, Used as air freshener and for cleaning applications including removing gum, oil, grease spots and sanitizing surfaces. You could mix it with Apple Cider Vinegar and water to work as a wonderful cleaner. It's great for Aromatherapy, and used in many skin care recipes. It's also used in recipes to fight seasonal allergies. Good immune system booster and also helps in digestion. I'll have to remember Lemon Oil when allergy season starts to roll around. 4 ounces may not seem like a lot, but with essential oils it is. A little bit goes a long way! It comes with a screw on lid to ensure it's freshness, and a glass dropper to make it easy to use. This is not an oil that can be taken internally. It was originally $39.95, but on sale for $18.50. If you are a Prime member it ships out for free. I love Lemon Essential Oil! Have you used it before? Disclaimer: I'm writing this in connection to Tomoson. I got this Lemon Essential Oil free for review. I only recommend products or services I use personally and believe will be good for my readers. How cool. This looks like a heat product. I have been trying to use more essential oils and they are so amazing. They work great and we have been feeling better both in the health and beauty department. I love that you made it yourself with the lemon oil. This or peppermint is the kind I would try too! I imagine this is awesome since it is made with coconut oil! 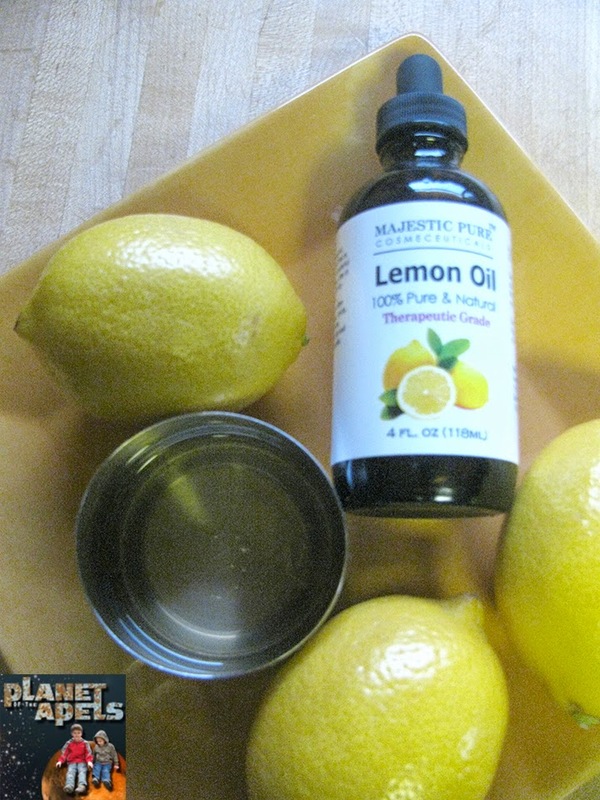 I am obsessed with lip balm, so I definitely want to get some lemon oil now and try this! 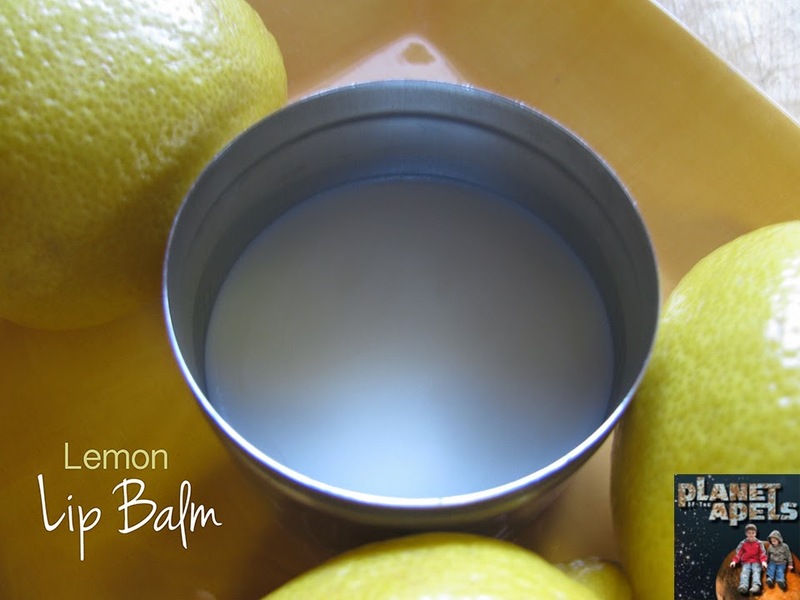 I have never tried lemon oil, but I do love my peppermint lip balm I made with Majestic Pure Essential Oils! Wow, this is cost effective and creative! Have you done lavender? I haven't tried lemon oil yet.. but I bet it really did smell great. I love lemon too...it's very refreshing and linger for while..